The following are the top actors/actresses from the section of Network TV. Clark Gregg brings a perfect tone to Agents of SHIELD, a serious nature mixed with a wit filled with humor. Agent Coulson is the heart and the soul of the show. Nothing has been as powerful this year as Viola Davis’s Annalise trying to save Laurel’s premature baby by giving the baby CPR. Viola Davis is not afraid to let herself look as if she is falling completely apart either. Tears, snot, spittle…everywhere. Just dramatic as can be. 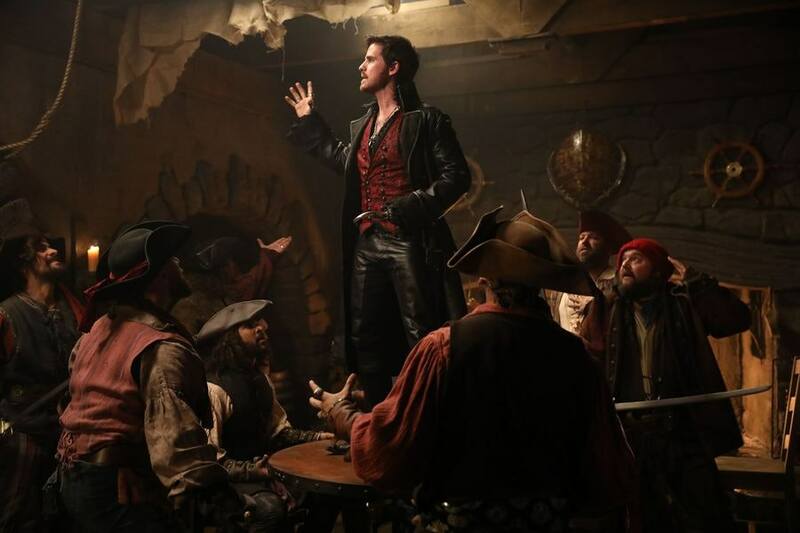 Colin O’Donoghue has taken the villainous scoundrel Captain Hook and turned him into a heroic figure on Once Upon a Time, and this past season, he even broke into song. The musical episode of Once Upon a Time is surpassed only by Buffy the Vampire Slayer’s Once More With Feeling episode. Hook also was able to marry his true love in Emma in the season finale. Now, in the recent season Colin is playing a different version of Hook. He is a star. Jemma has had a tough year. When she found herself trapped in the Framework, a computer program world, she realized that not only was the love of her life Fitz running Hydra, but that she was dead. So she had to drag herself out of the grave. No matter what Jemma is going through, Elizabeth Henstridge gives an emotional and powerful performance. She is long overdo for recognition for her outstanding efforts on Agents of SHIELD.